Flannery is a Celtic folk rock band that has only one mission: to build a party that the audience will not soon forget. The band does this with their music full of Scottish Celtic, but also Irish influences. 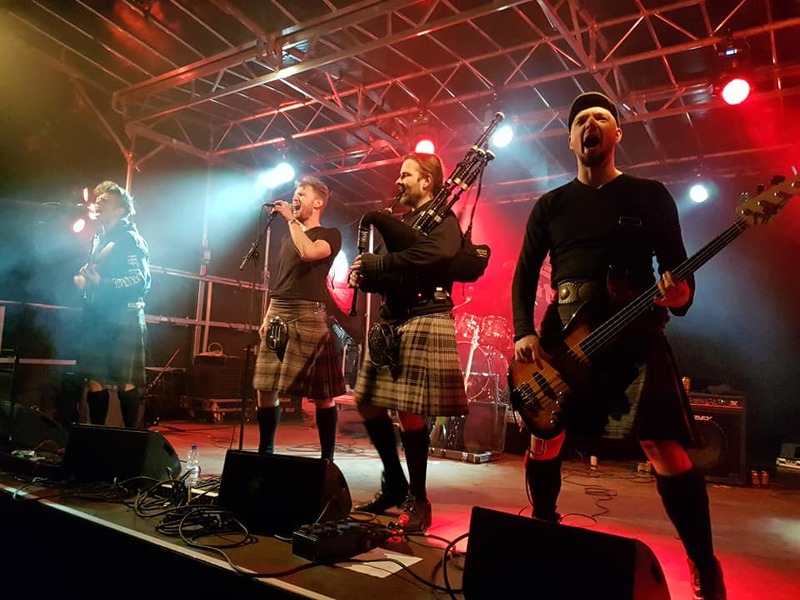 Flannery stands for countryside and is therefore the ideal name for the six down-to-earth Groningen men who want to entertain with raw, but also sharp melodic folk rock. The repertoire of Flannery is varied. Instrumental, folk, rock and even rap comes by. The unique thing is in the music and the lyrics that the band writes themselves. The men really do everything to make every show a unique experience . Clear rock combined with the carrying notes of the bagpipes. In short: bagpipe music in a very modern way.